Begins new role as Sales Manager this week. Dubai-based bunker supplier Folk Shipping LLC has appointed Gaurav Dwivedi as Sales Manager. Speaking to Bunker Index today, the ex-Chemoil trader confirmed that he had begun his new role at Folk Shipping this week. Dwivedi previously worked as Sales and Marketing Executive at Chemoil for approximately two and a half years, between July 2010 and January 2013. Prior to this, he was Assistant Manager, Bunker Sales at Chemoil Adani Pvt Ltd - a joint venture between Chemoil and Adani Enterprises Ltd - between February 2009 and July 2010. He began his career in the bunker industry in August 2007, working as Assistant Manager, Operations, at Adani Enterprises Ltd.
Dwivedi studied Oil Trading, Physical & Paper Trading of Crude Oil and Petroleum Products at The Unversity of Petroleum and Energy Studies, in Dehradun, India. 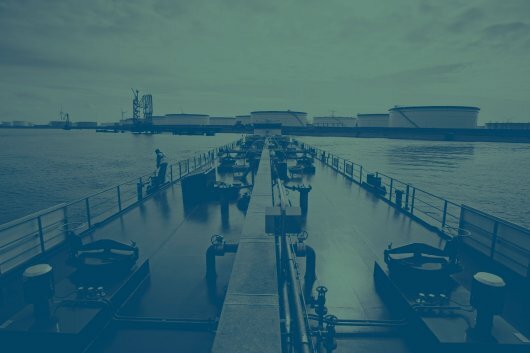 Folk Shipping LLC, part of Folk Group, supplies marine fuel to customers at Khor Fakkan, Sharjah, Jabel Ali, Port Rashid (Dubai) and Mina Saqar (Ras Al Khaimah). Contact details for Folk Shipping LLC and Folk Energy LLC have been provided below.